Norton is an iconic brand of the classic café racer styled motorcycles made famous in the 50s and 60s. Like many British companies that were big around that time, they were hit hard in the U.S. market by the Japanese manufactures and bad management, eventually having to close their doors. 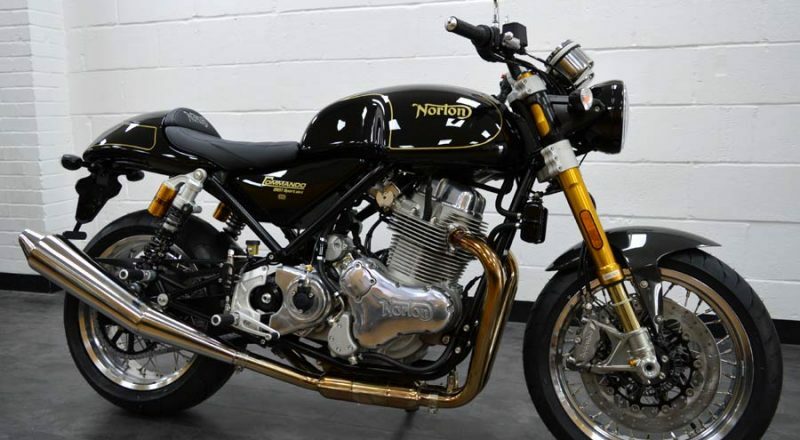 Yet thanks to individuals who refused to let the brand die, Norton has made a comeback and is now finding a new generation of fans and followers for its classic motorcycles as well as lovers of a new generation of Nortons.